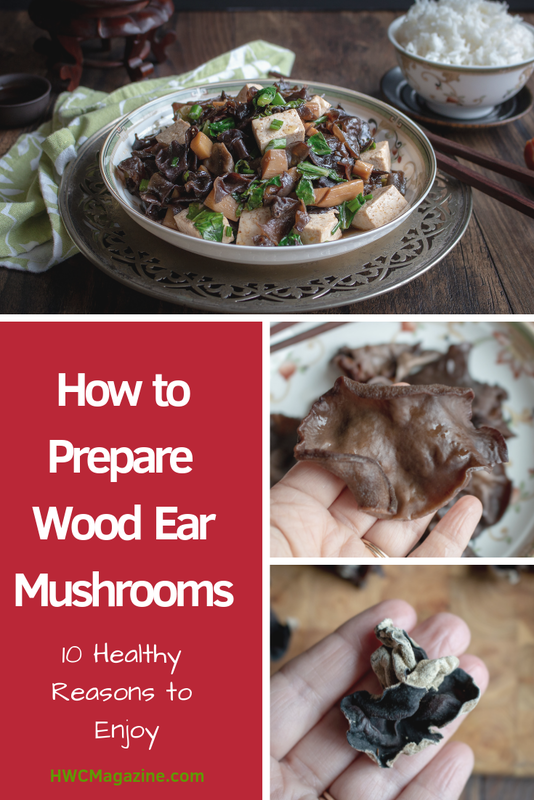 Learning How to Prepare Wood Ear Mushrooms is going to be one of the best new skills you learned this year. We also have 10 fabulous health reasons why you are just going to love this delicious medicinal black fungus. What do Wood Ear Mushrooms Taste Like? 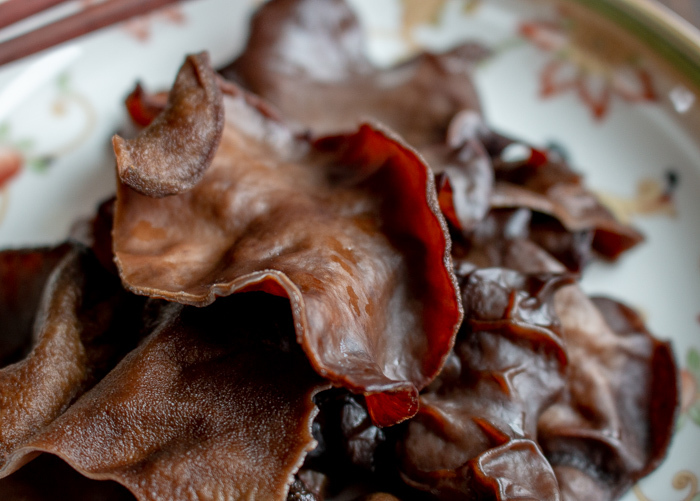 Wood Ear mushrooms are fun to eat and have this addictive crunchy jelly texture. They have this delicious mouth feel as they are smooth and have this little crunch when you bite into one. 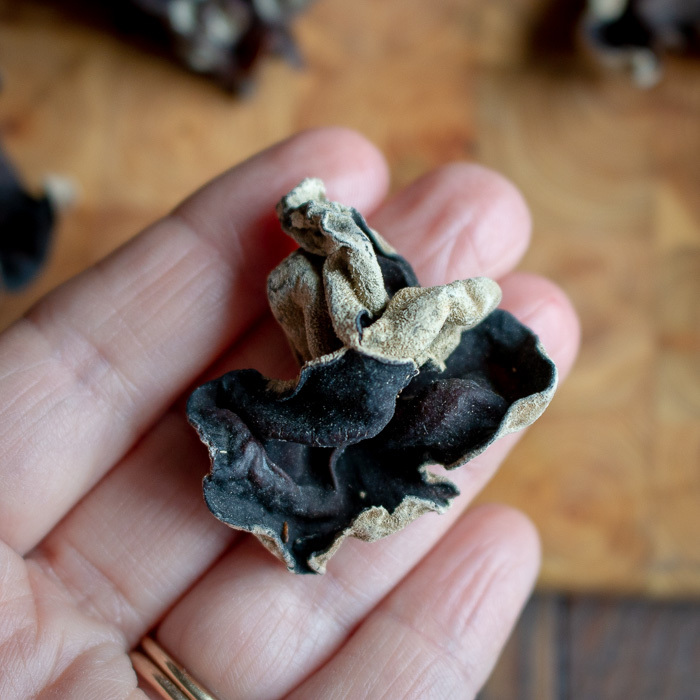 These crunchy black fungi are fabulous in many Chinese recipes like hot and sour soup, Chinese Salads and stir fries, just to name a few. We have a delicious stir fry coming your way soon so stay tuned. Wood Ear Mushrooms are very delicate in flavor with a little earthy flavor. 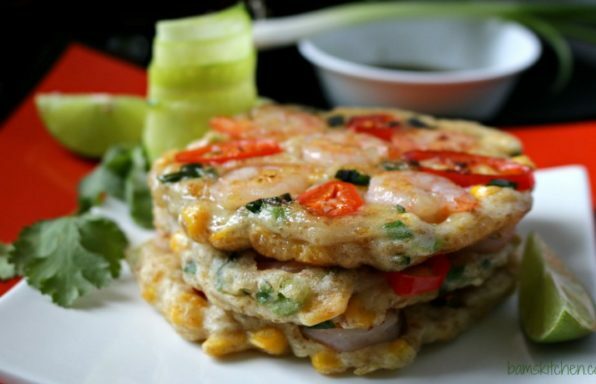 They act just like tofu as they pick up any flavors you have going on in the dish. 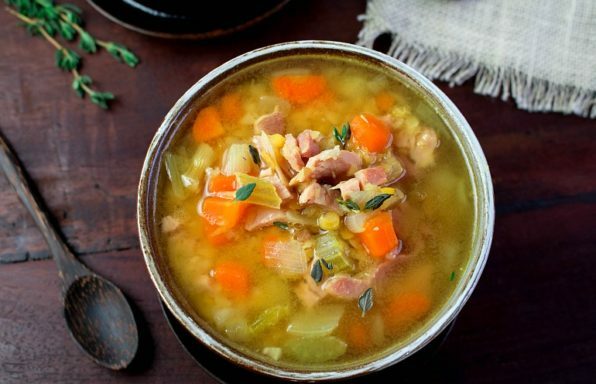 This makes them a delicious way to add texture to any dish you like. Do you know why they are called Wood Ear Mushrooms? They kind of look like an ear, maybe even a pig ear. What do you think? Wood Ear mushrooms are small to medium size and grow in on the side both living and dead trees, cultivated bags of sawdust or wood. This fungus is native to Asia and grows in mountainous regions. You can find this delicious mushroom dried in Asian markets around the world. Fresh wood ear mushrooms can be found in Asia Markets too. Did you know that Wood Ear Mushrooms go by many names like black fungus, cloud mushrooms, jelly ear, black wood ear, Jew’s Ear and many others? Unfortunately, you cannot eat the dried wood ear mushrooms right out of the package. They are hard like bone and need to be rehydrated. This cool looking black top and beige bottom mushroom will puff up to double its size when soak for about 15-20 minutes in warm water. Then, they turn into a dark brown slippery guy. Funny looking fellow, right. However," he" is so delicious. 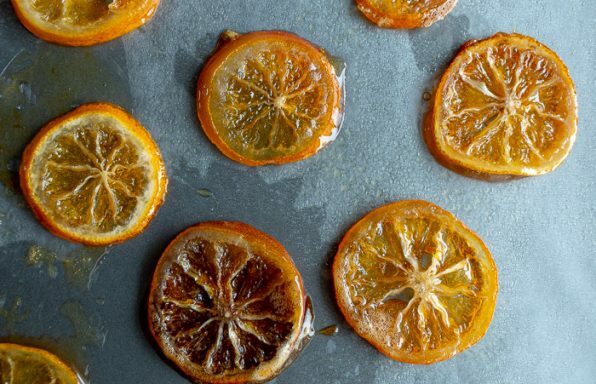 Once you go through the steps of soaking, cleaning and trimming, they are ready for any dish you want to prepare. Grab a handful of dried wood ear mushroom. Warning these mushrooms enlarge 2-3 times from their dried state when constituted in hot water. First you soak in hot boiled water for about 15 minutes and then drain the water. Next wash wood ear rubbing both front and back really well between your fingers. They will feel slippery in your fingers. Trim off the hard stem with a knife or scissors. Slice or chop for your favorite recipe. Always add last to stir fry recipes as you want your wood ear mushrooms to keep their crunchy texture and not overcook or get mushy. Anti-thrombotic agent (inhibit platelet aggregation)– if you are on blood thinners, it is best to talk to your physician regarding any restrictions with this type of mushroom. Did you know that after childbirth, it is customary for Chinese Moms to make a soup with chicken, ginger, Chinese wine, red dates, and wood ear for their daughters that have just given birth? This soup is supposed to restore blood loss and to “disperse blood clots.” left in the womb. According to Traditional Chinese Medicine (TCM) wood ears are cooling (yin) and help provide moisture for the lungs and remove irritations. According to TCM can help nourish your blood, activate blood flow and detox your blood. Reduce the risk of cardio vascular events. 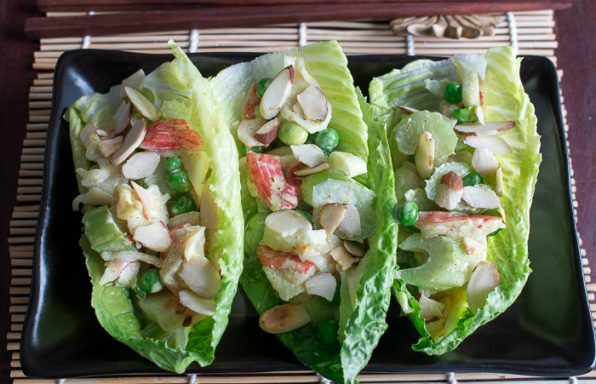 Prevent inflammation. Bring your immunity back to balance. Low in fat and sodium. For approximately 8 mushrooms, it is about 80 calories, has 0.3 grams of fat and 5.8 mg of sodium. However, duly noted that this particular mushroom is higher in carbs with about 20 grams of carbohydrate. ( We thought this was odd too. We have checked the carbohydrate count in several different nutrition platforms and it comes up pretty similar.) If anyone knows why, please feel free to let us know in the comment section below. However, at the end of the day if calories in are less than calories out- you know the end result. We will never forget the first time we tried a wood ear mushroom at a Chinese Restaurant in Hong Kong. Eating with a group at one of those business types of functions; where someone has done all the ordering and you are held victim to try everything and “respond like you like it”. Who else is familiar with this set up? Fear Factor is a real word and trust us we have been there. Out of the kitchen came the usual Chinese treats such as sea cucumbers, spicy chicken feet, century eggs and one absolutely delicious vegetarian dish. The life saver of the day was this delicious vegetarian Chinese dish with these addictively crunchy wood ear mushrooms, fresh bamboo shoots, bok choy and a delicious light and savory sauce. 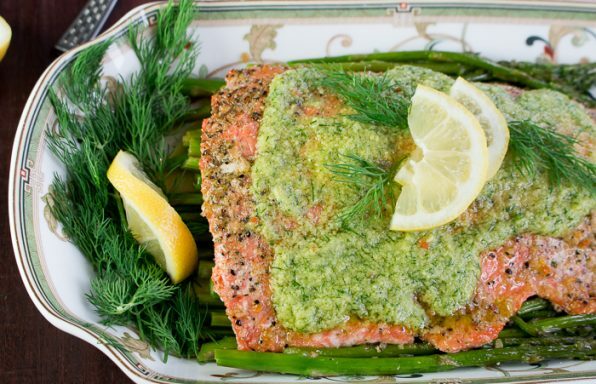 We seriously could not get enough of this dish. Loved it! However, we methodically hid the century eggs, sea cucumbers and chicken feet under our rice. Shhh… don’t tell a soul. No hands, no feet and no organs. Always a solid rule to go by in our books. Pijiu (beer) is always a GOOD IDEA. Maotai ( Baijiu) is generally speaking a BAD IDEA. Baijiu or Chinese alcohol made with fermented sorghum. We lovingly refer to as ring cleaner. It smells and tastes just like it. You can try it if you like but don’t tell us you were not warned. Toasting will happen OFTEN. Pijiu is good and baijiu is bad. Always remember that! If you forget, we are going to be coming out with a liver recovery meal plan soon coming your way. It will be traditional that others will put scoops of Chinese food on your plate or on top of your rice bowl. Accept it graciously. Never take the last scoop of food from one of the shared plates. There are sometimes serving chopstick and personal chopsticks. Please use the serving chop sticks to take a little portion for yourself or to give to another person at your dinner party. Use your personal chop sticks to eat. Are you aware that you can ask for a new rice bowl at any time during the evening? 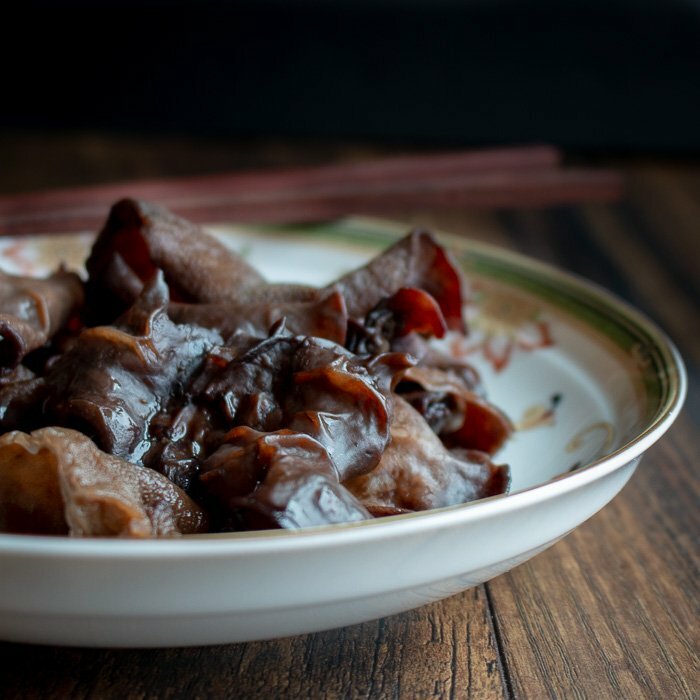 Do you know how many slices of sea cucumber and chicken feet and other mystery items can be removed from your plate in an evening using this need a new bowl method. It is brilliant! This is a secret that most people do not know is available to them. You can thank us later. If your tea pot gets low on tea, just pop open the lid. This will alert the wait staff to refill your tea pot. If you are with a quiet group and a person fills your tea cup, please say thank you. If you are with a lively louder group and someone pours your tea, knock your fingers on the table lightly to thank them. Do you know why this tradition is in place? if you had to stop the conversation to say thank you ever time someone poured tea, it would be very disruptive. NEVER, EVER, EVER put your chopsticks sticking upright in your rice. Do you know that symbolized death? 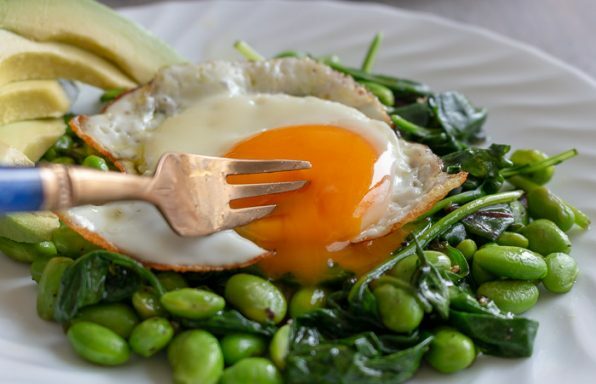 It completely freaks us out when we see food photographers sticking their chopsticks straight up in a bowl. It is perfectly fine to lay your chopsticks on the side of the bowl or on the table. Do not be shocked when there are no napkins at the table. Generally speaking there will be none and if they have it, it might be a box of tissues on the table. That also brings up a good point about the bathroom facilities. Bring your own tissues. You can never be sure that they will have any TP or paper towels. Have fun and try new things. Make new friends. 1Add your boiling water to your dried wood ear mushrooms. It should be enough to cover the mushrooms and place a lid on to keep the mushrooms submerged. Soak mushrooms in hot water for at least 15 minutes or until pliable. 2Rinse the mushrooms one by one under the sink and massage under the water until clean. 4Chop or thinly slice mushrooms for your recipe. 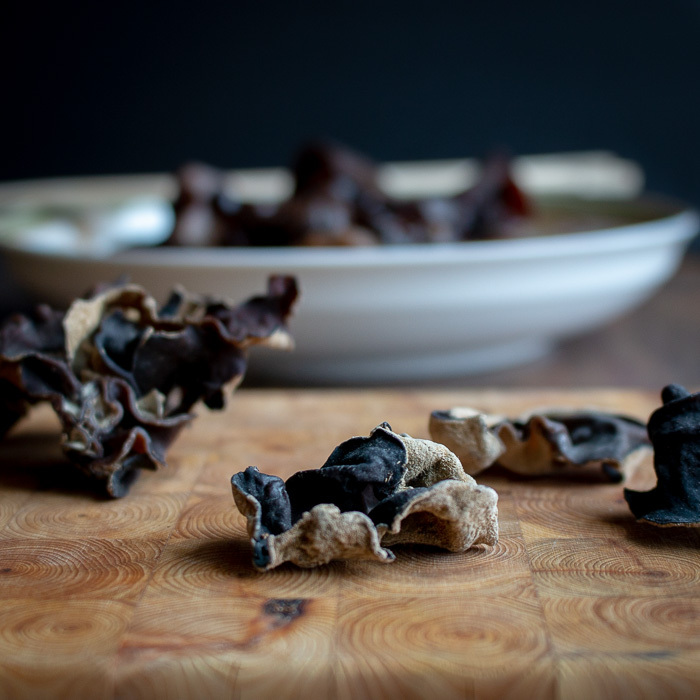 5Wood ear Mushrooms that are rehydrated are best used within 2 days and refrigerated. 6Dry wood ear mushrooms can be kept dry up to a year if stored in an air tight container or bag.